The weekend is here, yay! And if you’re in crazy, chaotic, colourful Chennai, there’s plenty to do. Check out our weekend fun guide. Hit the beaches: There’s no doubt that its beaches give Chennai an edge over land-locked cities. The lungs of the city, Marina and Elliot’s Beach are places where the city gathers to stroll, relax, eat thenga-maanga-pattani sundal and just chill. 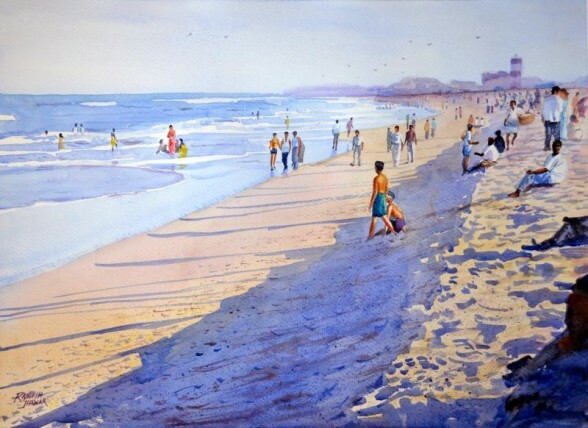 Head to one of these beaches for a truly Chennai way to beat the heat and unwind. To get away from the crowds, head to Nettukuppam beach, outside the city. Have some adventure: Covelong Beach, some 40 km from Chennai, has become a hotspot for adventure seekers. 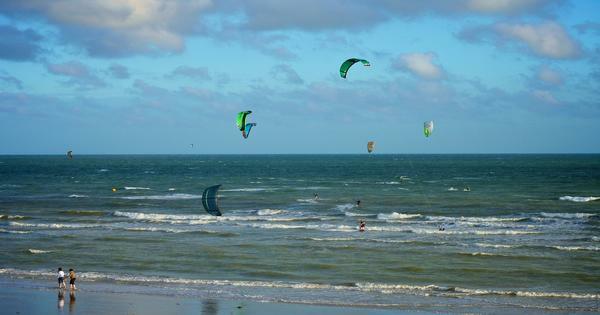 Here, you can go swimming and take up wind-surfing as well. So, for a weekend activity that gives you an adrenaline rush, go hit the waves. You can also try your hand at fishing at Barracuda Bay. Become a bookworm: The Connemara Library, set up in the late 19th century, is a book lover’s dream come true, with over 600,000 books on its shelves. 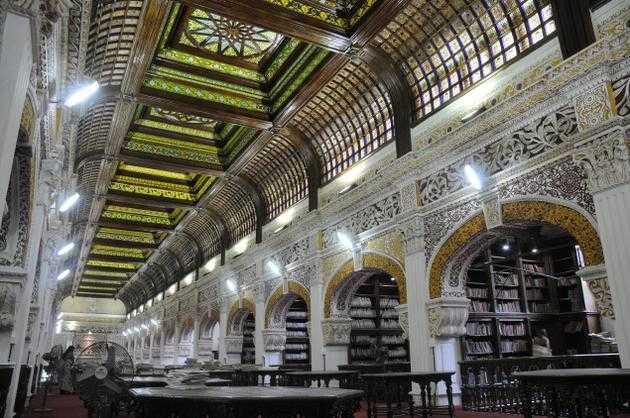 Considered one of Asia’s largest libraries, it is housed in a heritage building and is a great place to get lost in the world of books. Go on a heritage walk: There are various organized walking tours in Chennai. The one through Mylapore takes you up close with traditional Chennai, its homes, shops, rituals and customs. 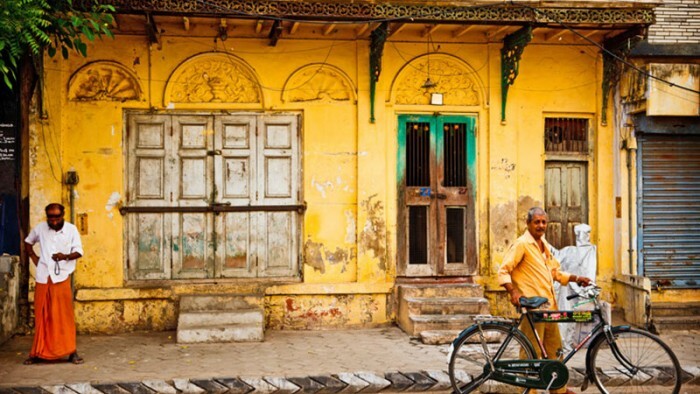 You’ll also hear fascinating stories while you stroll through these parts of Chennai. 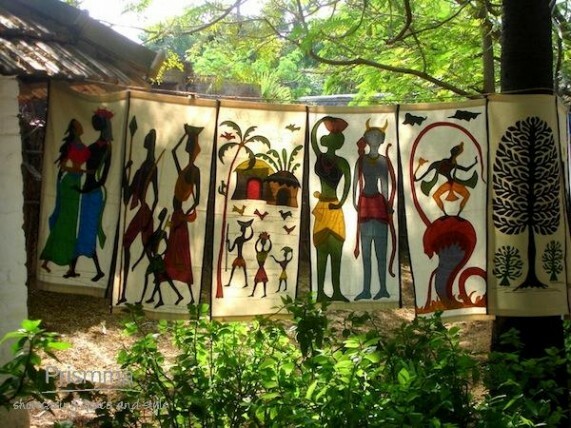 Get arty: Dakshinachitra and Cholamandalam are two fabulous spaces devoted to the arts on the outskirts of Chennai. Beautifully constructed in charming settings, in these artist villages you can see painters and sculptors at work and also buy their creations if you like.